Schedule a Free Estimate Today!! Complete Tree Service is a professional, licensed and insured full service tree company providing tree maintenance and management solutions for all your tree needs. We take pride in providing all of our customers with prompt and reliable, quality service at an affordable price. We are competitive in the tree industry and we want you to trust Complete Tree Service with your tree, shrub and yard clean up needs. Professional, licensed and insured full service tree company providing service in Colorado Springs and Monument. 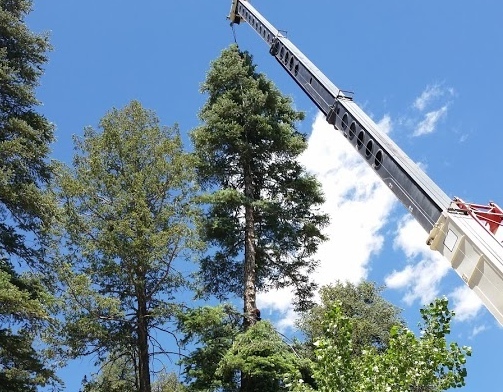 Complete Tree Service specializes in tree removal, tree trimming, shrub trimming, fire mitigation, stump grinding ,storm damage, emergency tree removal needs in Colorado Springs. To insure our clients have the peace of mind they deserve we are fully insured and licensed to help with your tree service needs in Colorado Springs and Monument areas. If you are looking for a reputable and professional tree service company, then you have come to the right place! Our goal, whether it’s a small job or large, is to leave all your surrounding structures, trees and landscaping untouched as well as providing complete removal and cleanup of all debris. We are fully licensed and insured and can save you money long term as well as save you hours in the yard if you use our tree service on a regular basis. We have a commitment to provide outstanding tree service with complete customer satisfaction. Tri-Lakes, Rockrimmon, Broadmoor, Palmer Lake and Black Forest. Complete Tree Service ensures the highest tree care standard for its customers, and promises to put your needs first. Your trees and property are in the hands of well-trained, and qualified tree care professionals. We can evaluate your trees and make recommendations with confidence that will make your landscaping flourish for generations. As a fully-insured tree service company, you can rest assured that our climbers meet the highest professional standards of pruning and tree removals. Call now and receive a FREE Tree Service Estimate!! 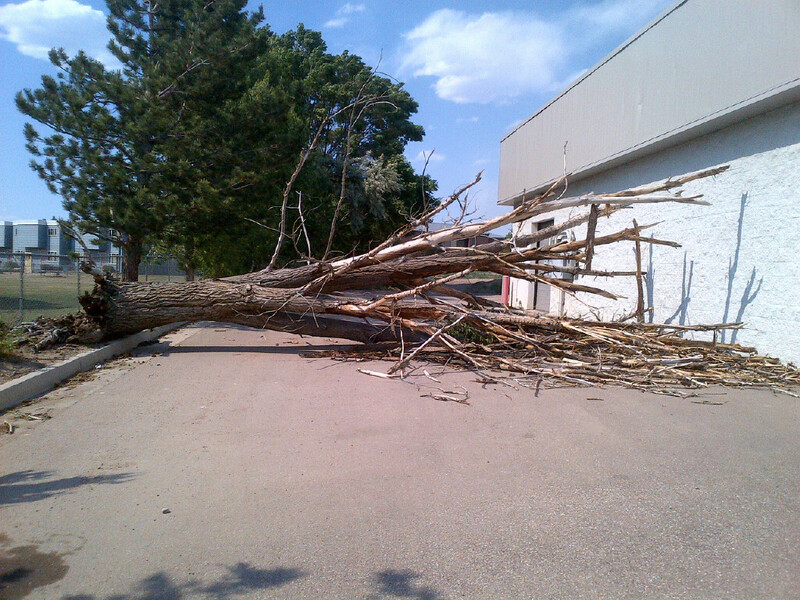 We offer Service for tree damage emergencies. I highly recommend Dan and Complete Tree Service. I called with an emergency tree removal and he was there within the hour. My fears were put to rest as the very next day the tree was cut down and taken away. Dan is very plesant to work with and has a high level of integrity. He definitely knows the meaning of customer service. I can't thank Dan enough and will definitely use his services again!